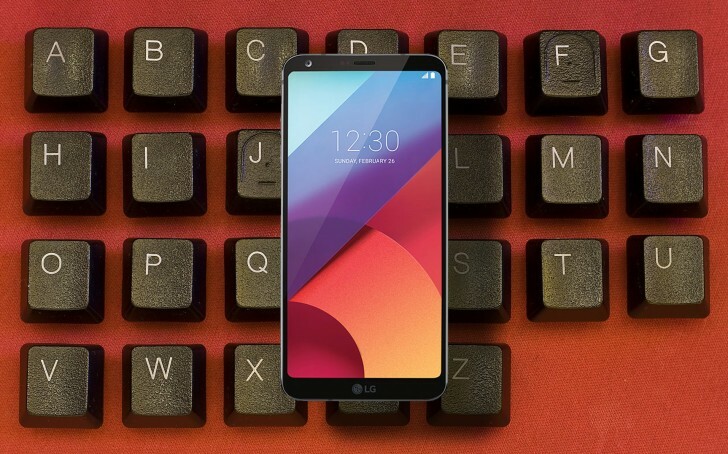 LG is reportedly planning to rejigger its flagship naming scheme – there will be no “LG G7”. Instead, the company will choose a new name for its early 2018 flagship, claims an LG official quoted by Digital Daily. The G-series traces its roots back to 2012’s Optimus G, a name that was simplified to LG G2 for the sequel. Four generations later, this is coming to an end. The final name has not been decided yet. “Numbering the phone with a two-digit number and rebranding the phone with a new name are some of the options on the table”. What does that mean for the LG V30 successor? Nothing, if the company goes with “LG G70” (two digits, same format as the current V-series), but that leaves a gap - why is the LG V40 so much behind the G70? Some think this is might be the reason behind LG's desire for new names - numbers make the LG G7 look like an older generation compared to iPhone 8 or Galaxy S9. Such numerology might seems silly, but Samsung did skip the Galaxy Note6 for similar reasons and Microsoft’s Xbox has been all over the place trying to chase Sony’s PlayStation. They should keep the series and keep up the innovative ideas. Just work more over the quality, the software. Overall are underrated phones, that are however among the best on a lower price.